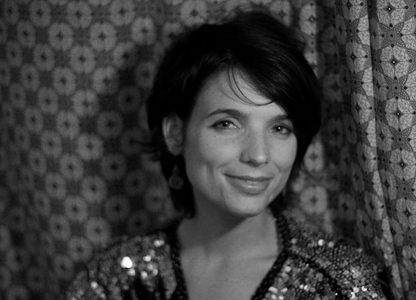 Erin Bosenberg is a multi-disciplinary media and performance artist living in Cape Town. She has an Advanced Diploma in Broadcast Journalism from Humber College (Canada), where she received several awards for radio production and magazine writing. She also has a BFA, majoring in media arts, from NSCAD University. Her art engages predominantly with place, identity, and bodily experience. She has contributed to numerous group shows, and has also had two solo gallery performances: While I Was Walking (2006) and Gestures for Longing (2008). She recently completed a residency with YEMOYA.